The 2019 Silverado 1500 offers a number of new towing features using driver assistance technology to make trailer hitching easier. 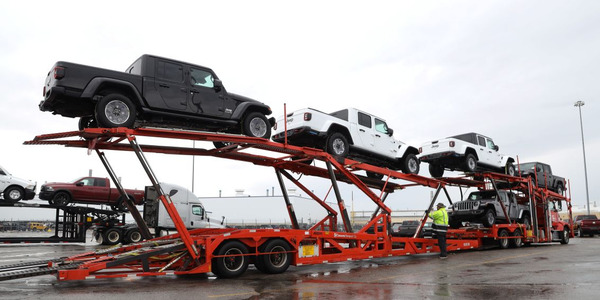 When developing the all-new 2019 Silverado, Chevrolet spoke to many fleets about their towing needs and heard a recurring theme: fleets wanted to make towing easier. 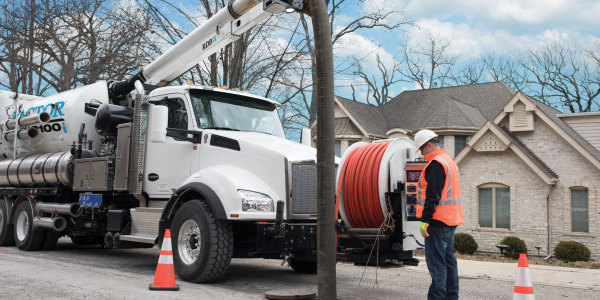 Specifically, they wanted it to be easier to hookup a truck to a trailer, have better visibility when pulling a trailer, and more connectivity between the truck and trailer. 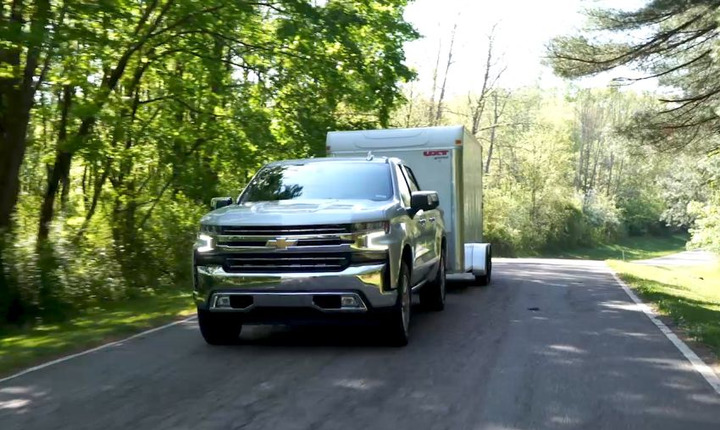 To address these needs, the 2019 Silverado 1500 offers a number of new towing features using driver assistance technology to make trailer hitching easier, improve connectivity between the truck and trailer, and has added additional safeguards to make towing more secure. For fleets that tow trailers and equipment, the Silverado’s all-new Advanced Trailering System provides features to make towing a more seamless process. 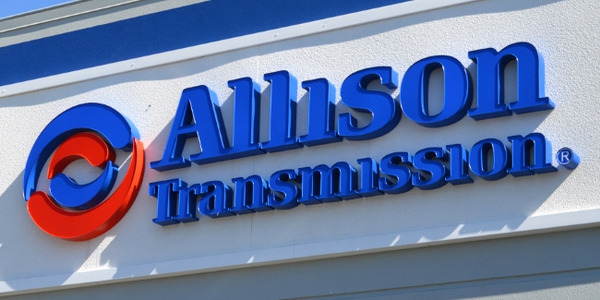 The Advanced Trailering System is an onboard diagnostics and trailer-control interface that allows a driver to take the guesswork out of connecting and maintaining a strong connection to a trailer. The Advanced Trailering System is standard on LTZ and High Country trim levels and available on LT, RST, and Trail Boss trim levels. Part of the brand-new Advanced Trailering System, Hitch Guidance with Hitch View adds dynamic backing guidelines to the rear vision camera system to help a fleet driver line up a hitch. Hitch Guidance with Hitch View: The rearview camera not only incorporates dynamic guidance lines for the truck itself, but also one for the trailer hitch. A Hitch View mode allows the driver to zoom in on the hitch for exact maneuvering. 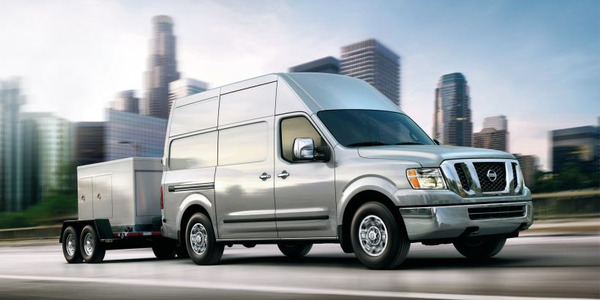 This includes a dynamic backing guideline to the rear vision camera system to help drivers line up a hitch, increasing precision using visual cues to reduce the difficulty of aligning a hitch to a trailer. The system can also be briefly accessed while in motion to ensure the trailer is properly connected. 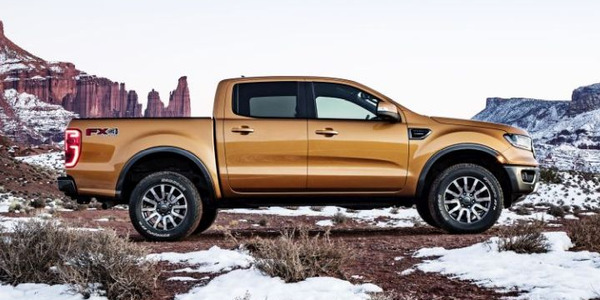 Auto Electric Parking Brake Assist: Once a driver lines up the truck with the trailer in Hitch View, this industry-first system automatically engages the electric parking brake to stop vehicle movement to prevent misalignment of the hitch. Hitch Area Lighting: A new lamp has been integrated into the tailgate panel to illuminate the receiver hitch area, easing trailer connections in the dark. Trailer Camera Package: The all-new Trailer Camera Package provides a 270-degree view of the Silverado by using the rear vision camera (standard across all trim levels) and two side view cameras that are mounted on the side-view mirrors. This allows the driver to see the set up while towing and make sure nothing is coming loose or fishtailing. The two rear-facing cameras integrated into the side mirrors are useful for seeing down the side of a truck and trailer during lane changes or when backing up. 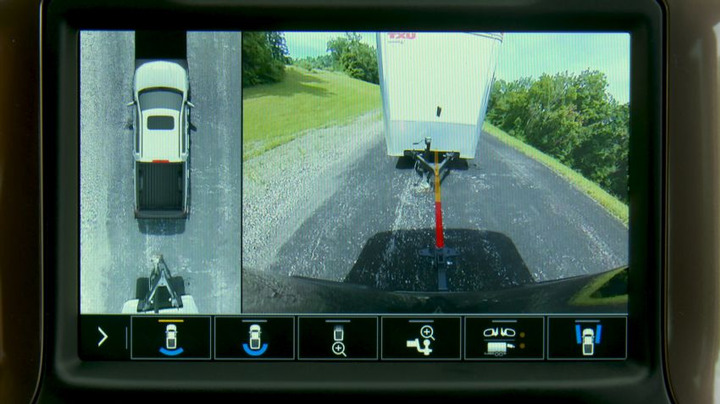 An optional fourth accessory camera is available that mounts to the trailer allow the driver to see down both sides and behind the trailer at the same time. Integrated Trailer Brake Controller: Once a trailer is connected, it can be saved as a stored profile. 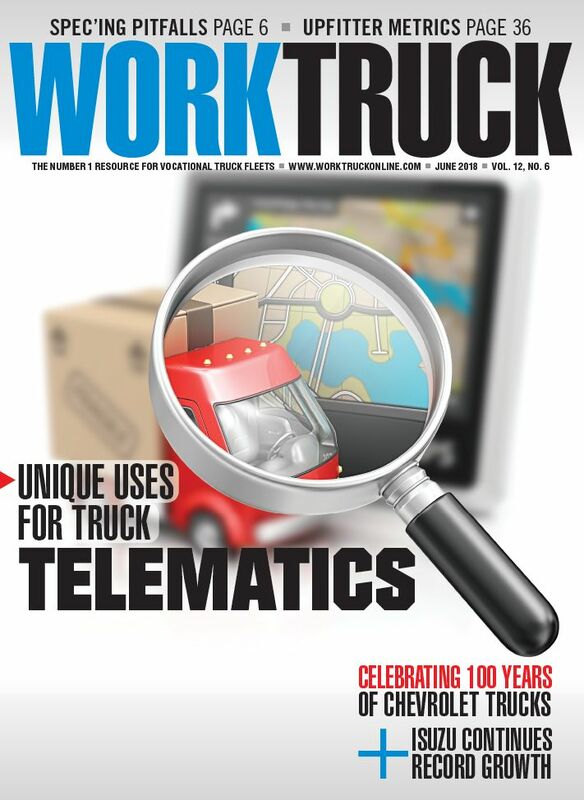 These profiles can help keep track of trailer mileage, provide reminders of trailer maintenance intervals, and recall trailer brake controller gain settings, among other features. The Integrated Trailer Brake Controller allows drivers to program trailer brake level settings to specific trailer profiles. Brake gain memory is part of the Advanced Trailering System and works with the Integrated Trailer Brake Controller, which provides fingertip control of the trailer brakes, to let the driver set and save the controller’s brake gain setting for each trailer within their profile. Trailer Sway Control: This feature senses when a towed trailer begins to sway and applies tow vehicle brakes and/or dials back engine power to bring trailer back under control. When paired with the Integrated Trailer Brake Controller and a trailer with electric brakes, the trailer’s brakes may also be applied to help stabilize the trailer. 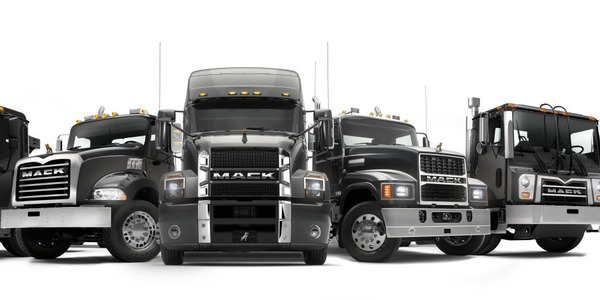 Tow/Haul Mode: This feature adjusts transmission shift points to deliver peak power when needed most. A driver receives a reminder to engage Tow/Haul Mode on the transmission when a trailer is detected. 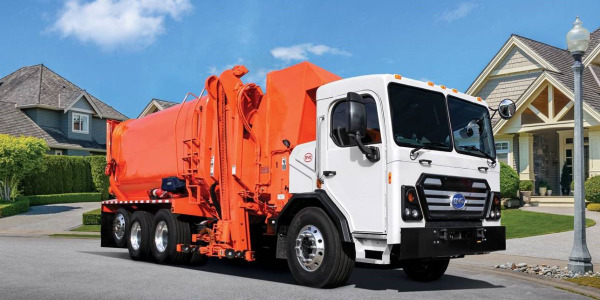 The Tow/Haul Mode remains engaged up to four hours after shutting down the engine — leaving one less thing for a driver to remember when hopping back in their vehicle after stopping for a work activity, fuel, or food. Automatic Grade Braking: The Silverado can sense when the driver wants to slow the truck and trailer on a steep decline and trigger downshifts to reduce brake use and wear. Trailer Tire Pressure Monitoring System: An optional set of wireless trailer tire pressure and temperature sensors are available for installation by dealers on each of the trailer tires and integrated into the Advanced Trailering System. This feature allows drivers to monitor the tire pressure of the trailer tires and keep tabs on possible tire issues from the driver’s seat. The monitoring system also allows drivers to keep tabs on the temperature of trailer tires to help prevent blowouts from overheating. Trailer Theft Alert: Another industry-first is the Trailer Theft Alert, which activates the truck’s lights and horn if the harness of the trailer attached to the truck is disconnected. Included with the purchase of all 2019 Silverado 1500s is the myChevrolet app that is available for compatible smartphones and data plans. The myChevrolet app offers a step-by-step checklist for hitching, a pre-departure step-by-step towing checklists, and a glossary of towing terms. 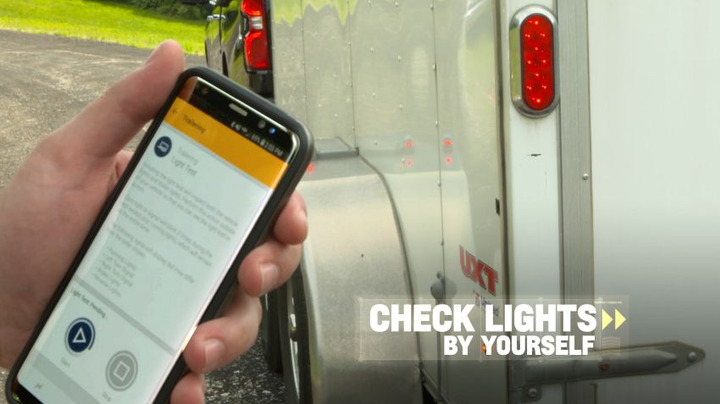 The brand-new myChevrolet smartphone app allows the driver to conduct a trailer light test, which uses an automatic exterior light sequence to confirm that the trailer is properly connected. Another feature allows a driver using the myChevrolet app to conduct a trailer light test that uses an automatic exterior light sequence to help confirm that the trailer is properly connected. In the past, this was a two-person job — now a single person can properly connect a trailer and check the lights. By pressing a button on the screen, the truck and trailer will run through a specific lighting sequence, such as apply brake lights, turn signals, etc. The app now make trailer light testing a quick, one-person job. The trailer light sequence can also be activated via the Advanced Trailering System. 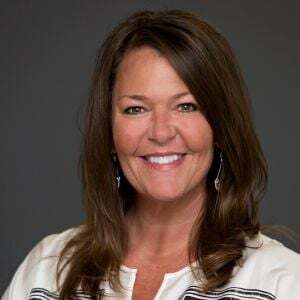 The myChevrolet app also allows fleets to track the mileage, fuel economy, and transmission temperature of their trucks while towing. 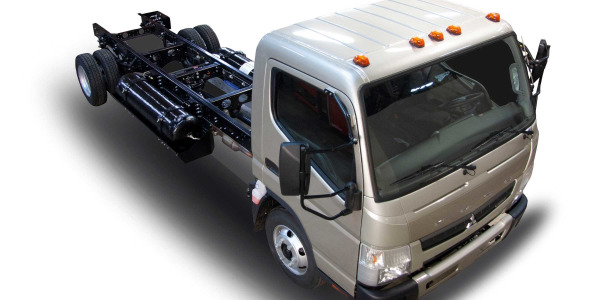 Not all trucks, even from the same manufacturer, are exactly alike in terms of their capacities to tow and haul. 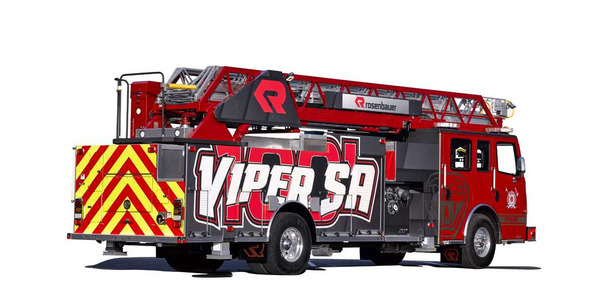 Capabilities tend to vary widely from truck to truck and can be difficult to calculate. 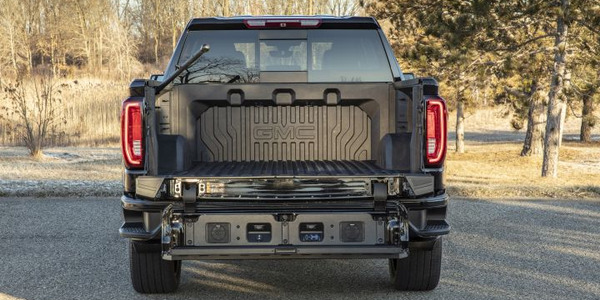 To remedy this, every 2019 Chevrolet Silverado 1500 is equipped with a brand-new trailering label that takes the guesswork out of calculating the combined weight of customers’ truck and trailer combinations, which is especially useful if drivers are not assigned a specific fleet vehicle.